Property Size: 3,800 SQ. 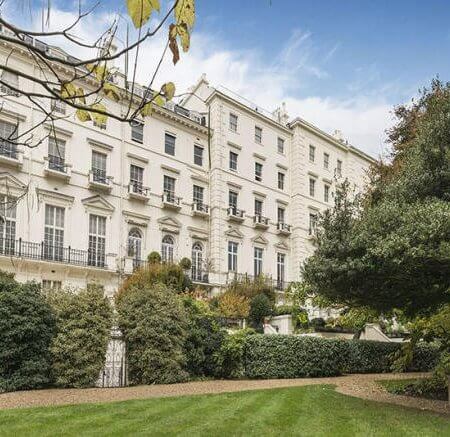 FT.
Headfort Place is a quiet street just east of Belgrave Square in the vicinity of the new Peninsula Hotel and Forbes House on Halkin Street. 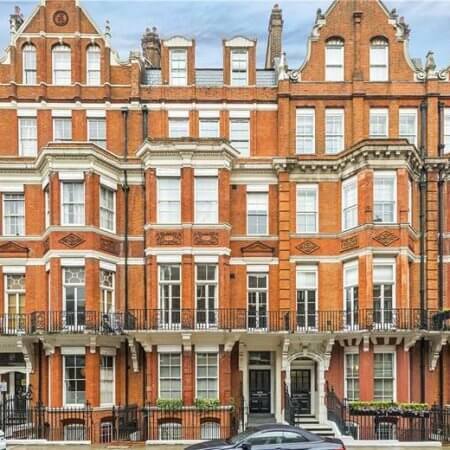 Planning permission was granted in October 2017 for the Demolition of existing dwelling house and erection of a replacement dwelling house, therefore the property presents a rare opportunity to acquire an unlisted, freehold house in this superb Belgravia location.